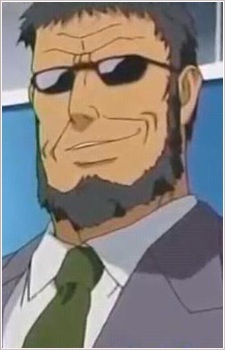 Yuuichi Kirisaki is a main antagonist of Yakitate!! Japan. He bears a striking resemblance to Gendou Ikari of Neon Genesis Evangelion. The two happen to have the same voice actor, Fumihiko Tachiki.